Watch the boats sail by and the sea life at play from this beautiful property located in the highly desirable Canopy Walk community!! Cinnamon Beach Vacations newest offering! You will feel right at home in this impeccably furnished 3rd floor intra-coastal waterway unit! Enjoy the beautiful open kitchen, huge balcony with breathtaking views of the intra-coastal and the yachts sailing by! 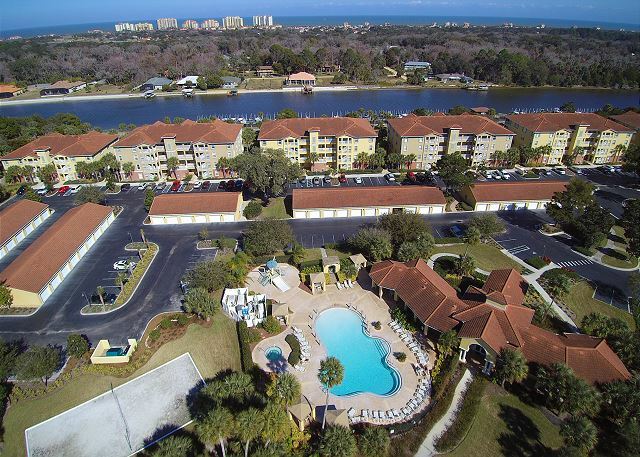 Direct Intracoastal Waterway Condo- watch the boats sail by and dolphins at play! Gated community with clubhouse, lounges, fitness center, pools, tennis, walking trail and more!